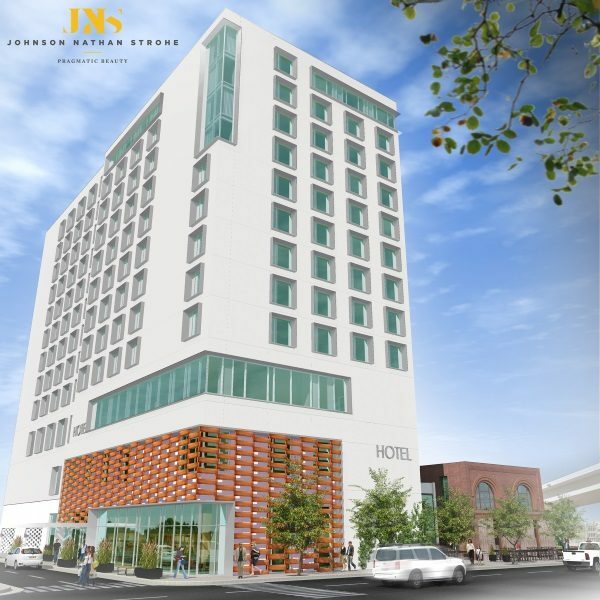 Between 19th and 20th Street along Chestnut in downtown Denver, Focus Property Group is developing a Hilton Garden Inn hotel, strategically situated between Union Station and Coors Field and walking distance to many area businesses and leisure attractions. The 12-story, 233-room hotel will contain 5,000 square-feet of meeting space, an indoor pool, fitness center, and full-service restaurant. Guest rooms will feature views of the mountains, the downtown skyline, and some rooms will even have views of the grass inside Coors Field. Attached to the hotel will be a restaurant in the restored Hose Company No. 1, Denver's oldest remaining firehouse and city landmark built in the 1860's. 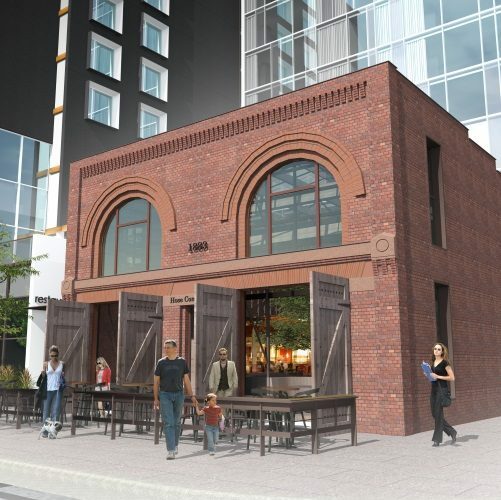 The restaurant will serve creative, elevated cuisine within a casual atmosphere. The hotel and restaurant will open in early 2019.